If this is ordered without additional items and you don't enter a credit card number at checkout, there will be a delay of up to one business day until the eBook is available for download. DETAILS ON DOWNLOAD BELOW. This is a downloadable eBook, NOT A PHYSICAL BOOK. 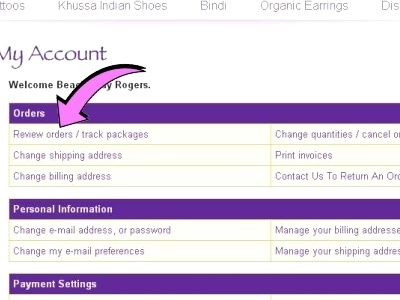 Nothing will be physically mailed to you; instead it will be available to download from your Beachcombers account. Having Trouble Downloading this Free eBook? Make sure the eBook has been added to your cart. Input the proper promo code into the promo code box during checkout. 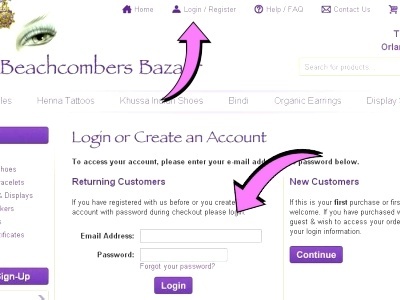 COMPLETE checkout making sure you create an account and have a password so you can sign in later. Since the order total is $0, you will not actually have a payment due, but you still have to complete checkout. Download will be available within ONE BUSINESS DAY (Monday-Friday). If we are out for a holiday or vacation, download will be available when we return. 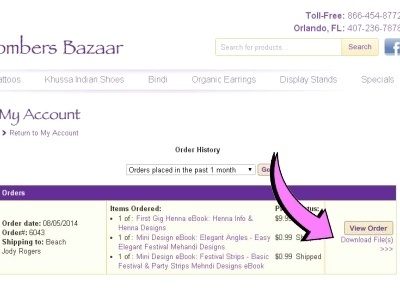 You will get an email with a link that will take you to your Beachcombers account where you can download the eBook. 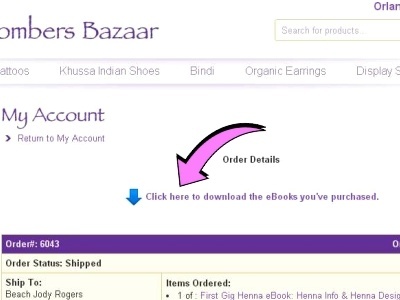 Click the "Helpful Information" tab above, to see step-by-step instructions on how to download eBooks. This eBook will be available indefinitely within your Beachcombers account. This eBook is specially designed to give you the absolute need-to-know information about henna in one convenient eBook. Henna safety, storage, mixing henna, hair henna, henna practice, and more. A variety of complete designs from easy basic designs to more advanced level henna designs. It includes 11 pages of henna information about the science and art of mehndi, a page of basic henna design elements, a blank hand template, a how-to page, and 11 pages of henna designs. 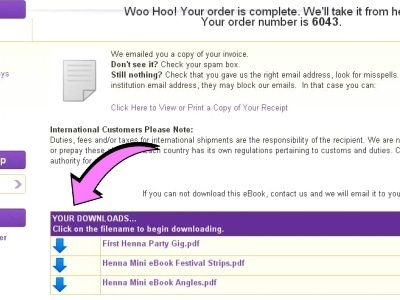 If you are new henna artist, this eBook is a must-have. There are also some great designs for more advanced henna artists and great festival style henna designs. Great book w/ lots of useful information. Thank you ! I purchased the ebook and henna powder. both are Excellent!! will be shopping more! Thank you!!! Easy to mix, super smooth, and great great stain!!!! I ordered BAQ rajasthani henna.It is very fine and smooth.My henna designs look very clean now.